The Golden Queen of the Skies. Another 747 post to add to the mix out there. 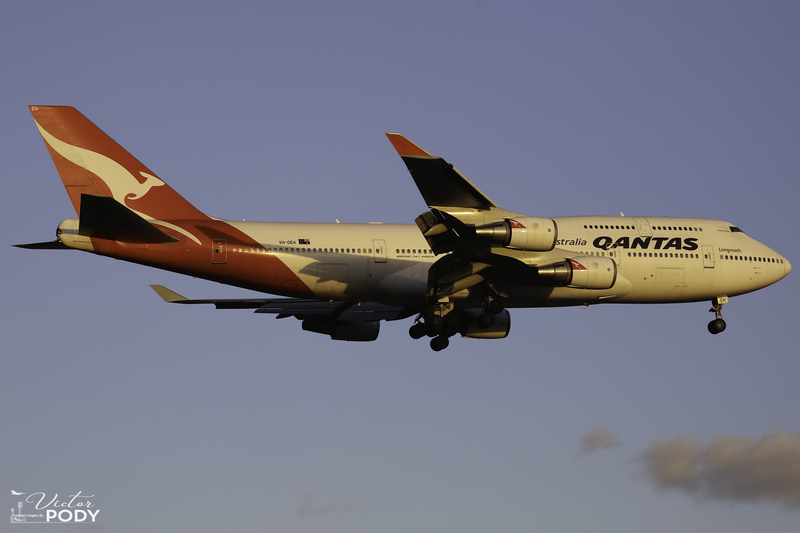 The golden Qantas 747-438(ER)VH-OEH arrives at Melbourne Airport soon after sunset. 50 years today, the first 747 jumbo jet took flight. This post celebrates these golden years!